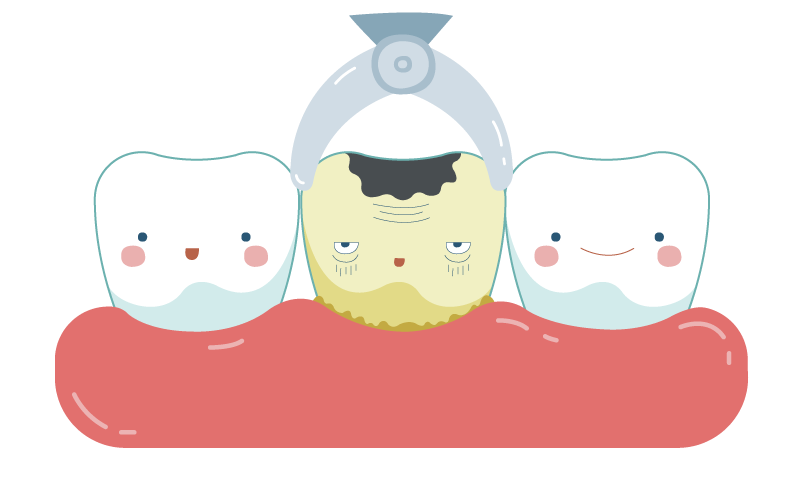 Dental extractions are required when a tooth is severely decayed, periodontal disease has lead to infected teeth, orthodontic reasons, or to prevent future infections or complications. When a tooth presents with one of the above problems it is best to extract the tooth before it worsens. Depending on whether there is an infection around the tooth that will be extracted you may receive antibiotics prior to the procedure to reduce swelling. Some patients chose to have the procedure done using sedation dentistry, which gives them less awareness of the surgery. During the extraction procedure you will receive local anesthetic (freezing) around the area of the tooth of teeth. You may still feel numb for a couple of hours after the procedure. You may also receive stitches after the tooth has been extracted.